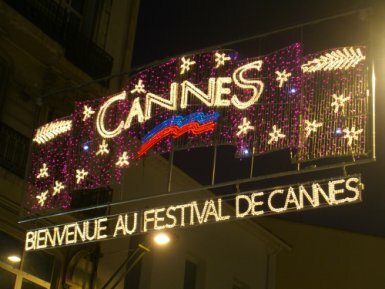 The Cannes Film Festival (French: le Festival de Cannes), founded in 1946, is one of the world’s oldest and most prestigious film festivals. The private festival is held annually (usually in May) at the Palais des Festivals et des Congrès, in the resort town of Cannes, in the south of France. The 62nd edition started 13 May and ended 24 May 2009. The President of the Jury was French actress Isabelle Huppert.